Each time you have the option to swipe up, down, left, and right, all number squares will be close to the sliding direction each time you slide. The same number of squares are close together and collide. It will add up. 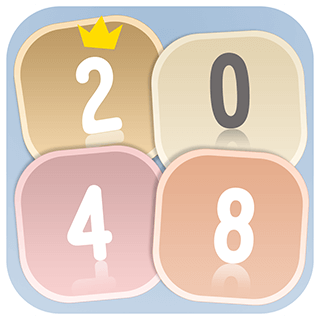 It is successful to keep stacking and finalizing the number of 2048.